You can call us, book online using the links below or complete our online registration form. Learning the Alexander Technique will help. One-to-one sessions are the fundamental building block to learning the Alexander Technique due to the moment by moment hands-on and verbal guidance provided by the teacher. In sessions we will explore with you the basic activities including sitting, standing, bending, walking, using the arms and hands, and vocalisation / speech as well as ‘table work’. Through both the basic activities and the table work we will assist you in becoming aware of any habitual and unnecessary tension patterns, and by using my hands and verbal guidance, to allow your natural co-ordination to become re-established through primarily the proper relationship of the head, neck and back and then into your arms and legs..
As you gain experience, you will increasingly be able to prevent harmful habit patterns in activity and allow your natural poise to shine through. We can gradually add activities to your repertoire in sessions depending on your own interests, for example writing, using a computer, playing a musical instrument, acting or sport. The best way to begin, is with an Introductory Session. Do contact us to discuss your personal needs. In order to register interest and to be on the Waiting List for sessions with Claire or Kamal, please complete the form below, or call 020 7467 8461. We will get back to you ASAP. suffering from osteo-arthritis or rheumatoid arthritis? concerned that you are losing mobility & functional independence? 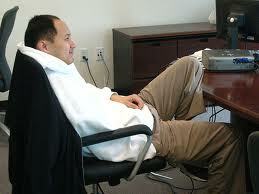 aware that you have poor posture, but find it difficult to change? worried about your situation worsening & your ability to manage it? 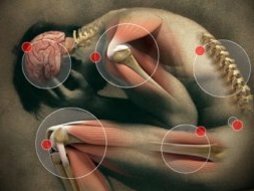 become aware of and prevent habits that are contributing to your arthritic pain? regain functioning and slow down deterioration as much as possible? minimise unnecessary tension patterns and related pain? learn how to improve your posture and functioning in the most effective way? be in an empathetic environment where arthritis is understood? The sessions are led by Kamal Thapen and Claire Rennie with additional experienced teachers as required. Kamal and Claire have both worked with arthritis sufferers with positive results. 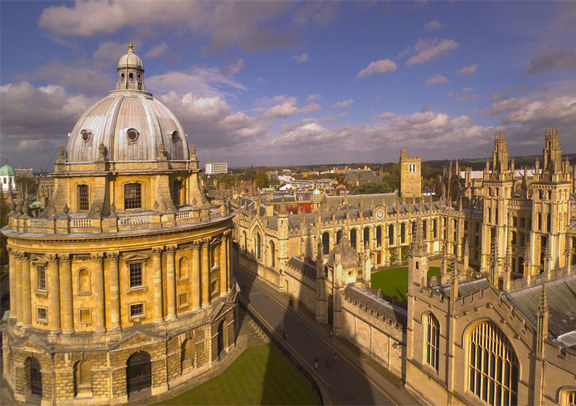 HITE is a supporter of the national charities Arthritis Research UK and Arthritis Care. concerned that your job is at risk and doctors / managers simply don't understand? learn how to improve your posture in the most effective way? become aware of and prevent habits that are contributing to your RSI? be in an empathetic environment where RSI is recognised? the pain doesn't just go away. The sessions are led by Claire Rennie MSTAT with additional experienced teachers. Claire suffered from RSI and learning the Alexnader Technique has been the major part of her recovery. She is a supporter of the national charity 'RSI Action' and RSI Support Group London and has presented at major RSI events. learn how to improve your posture and postural stability in the most effective way? become aware of and prevent habits that are contributing to the situation? be in an empathetic environment where HSD and HSD EDS is recognised? the difficulties don't just go away. The sessions are led by Claire Rennie MSTAT Claire has Hypermobility Spectrum Disorder and learning the Alexnader Technique has been an important part in dealing with it. In addition she has been learning from Dr Philip Bull FRSA - Consultant Rheumatoligist and Deputy Medical Officer for the HMSA. Are you living / working in a place where the Alexander Technique is not easily available? Would you like HITE Alexander Technique teachers to visit by special arrangement for periods of intensive training? 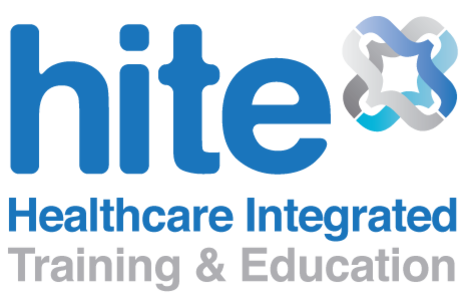 Would you like HITE to help implement and integrate Alexander Technique into your healthcare system? Would you like to have intensive Alexander Technique sessions during a visit to London? Are you either seeking one-to-one Alexander Technique sessions personally, or one-to-one sessions / workshops as part of an organisation e.g. health, education or business? Are you experiencing or suffering from a chronic health condition and are unable to travel? Would you like to learn the Alexander Technique for health, performance or Continuing Professional Development? "Kamal is an excellent teacher, he "listens" to one's body and applies just the right exercises. I highly recommend it to pregnant women who have back pain. It makes the whole pregnancy experience much more enjoyable!" "Really well explained, covering all important aspects....so helpful. Would not have believed the transformation in my running if I hadn't seen it"